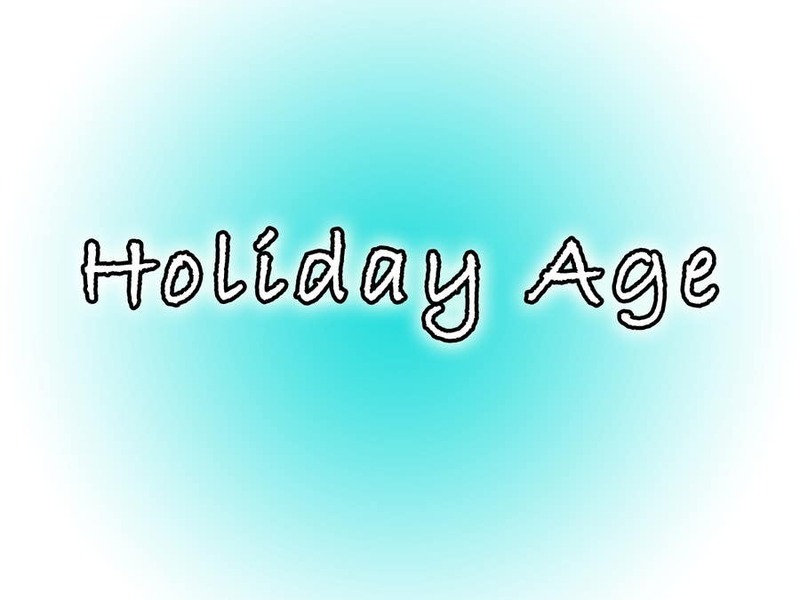 Holiday Age (or holiage for those times when a short catchy name is required) is in my humble opinion an apt name for a senior care agency. All domains, .com included, is available for this name and the words are simple and easy to pronounce. It does not only sound comforting but instills in the mind that your agency is a vacation away from the hardships that come with the advancement of age. I Hope this is exactly what you were looking for!